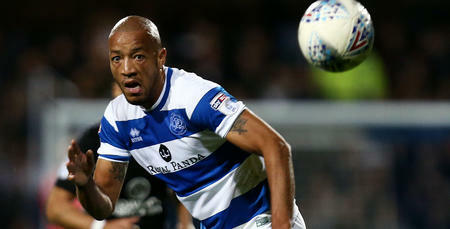 QPR defender Alex Baptiste believes that the international break has come at the right time for the R’s and is hoping that the team can soon be rewarded for their good performances with more points. The Hoops started the season strongly but have failed to win any of their last five games, which included a 2-1 defeat to Fulham last Friday evening. Despite that result there were many positives to take from the performance, highlighted by the fact the R’s faithful stayed to clap the team off the field after the game. 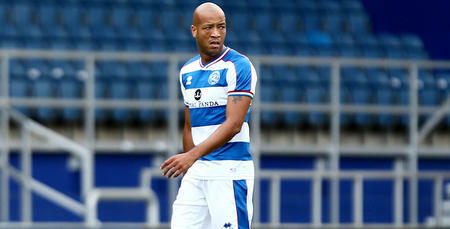 Speaking to www.qpr.co.uk Baptiste explained that there was some frustration going into the second international break of the season. After a gruelling fixture schedule which has seen six games played in 20 days, the former Blackpool man says the break in fixtures has been beneficial to him on a personal level, as well as the team as a whole. “It was hard (playing three games in six days), the Thursday after the Tuesday game I was in bits and I’m only getting older so I have to learn how to look after my body but to honest during the games I feel fine. 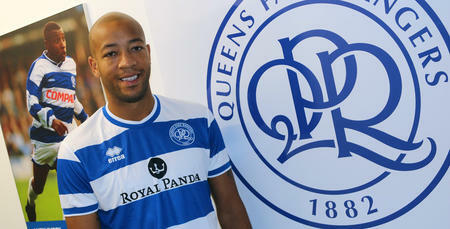 After joining the club in August, Baptiste had to initially wait for opportunities to come his way in the league. 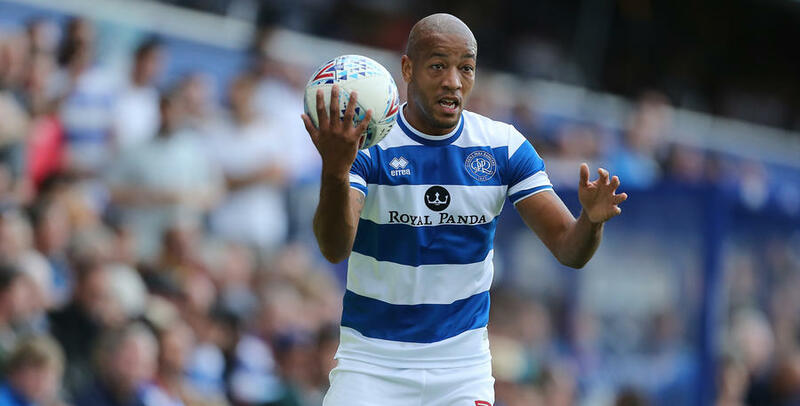 But long term injuries to Nedum Onuoha and James Perch have opened the door for the 31-year-old and it’s fair to say he’s grabbed his opportunity with both hands. Baptiste has performed admirably since joining the club, looking composed in a back three as well as a back four, and has received compliments from fans and teammates alike. “I feel like I’ve done okay so hopefully I can continue with my performances," Baptiste said. Baptiste also spoke of how much he’s enjoying his football in W12, especially when playing at home in what he calls an ‘old-school stadium’. “It’s been good," he added. 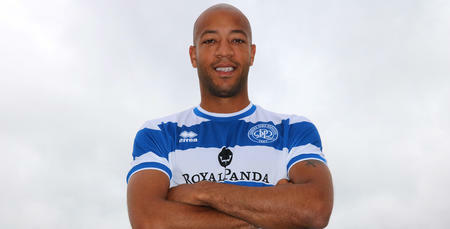 "I really like the setup at Loftus Road with how tight it is and how it allows our fans to get on top of the opposition – it makes for a really good atmosphere. I feel like I’ve done okay so hopefully I can continue with my performances.